So you’re new to the sport of archery, or interested in taking it up and you have some questions. Before we begin, if you’re interested in archery for your children check out our junior program, archery can be a great sport and pastime for your whole family. Traditional – This form of archery involves shooting a bow with it’s origins from the medieval period; long bows and recurves are the most common. Traditional archers rely on instincts and practice to make the arrow go where they want rather than sights and releases. With enough practice hunting and competing with a traditional bow can be quite rewarding. Compound – Without question, compound archery is the most popular because of the plethora of equipment types and shooting possibilities. A compound archer will use a modern compound bow to shoot, usually with a release aid as a trigger. Compound bows can range from a hunting-setup to to a top end target-setup specialized to shoot precisely at long range. When an archer decides to purchase a compound bow it is set specifically to their required draw length and poundage, as well as many other things can be customized based on shooting style, i.e. target vs hunting. Target Recurve – Shooting a target recurve is the most specialized form of archery. A target recurved bow is specifically tuned for an archer much like a compound bow. Hunting with this style of archery is not possible due to the specialization of the equipment for target shooting. With the basic types of equipment covered you are probably still unsure about what to shoot, however the decisions can be narrowed down further by asking a simple question. Do you want to participate in archery competitions, or hunt, or both? If you only want to compete then you will probably want to shoot a compound or target recurve; for hunting, a compound bow the most popular, followed by traditional bows. If you are still unsure what to get visit a local archery shop and try some bows and see what you like most. If you’ve made up your mind about what you want to shoot you may be wondering where you can shoot. If you live in an urban area you are probably not permitted to shoot in your yard because of local bylaws, along with common sense and safety. 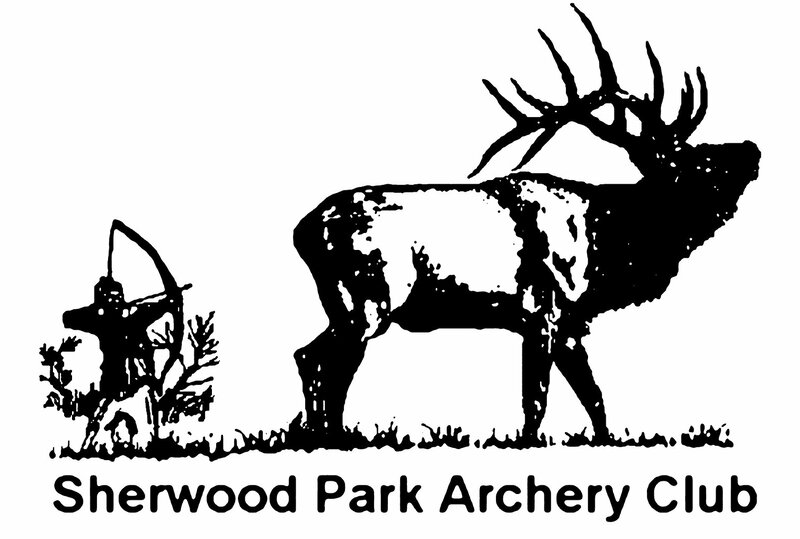 Sherwood Park Archery Club provides an outdoor venue with a 90 meter range and 2 3D and field trails to shoot on, our club also hosts several competitions at our facility. 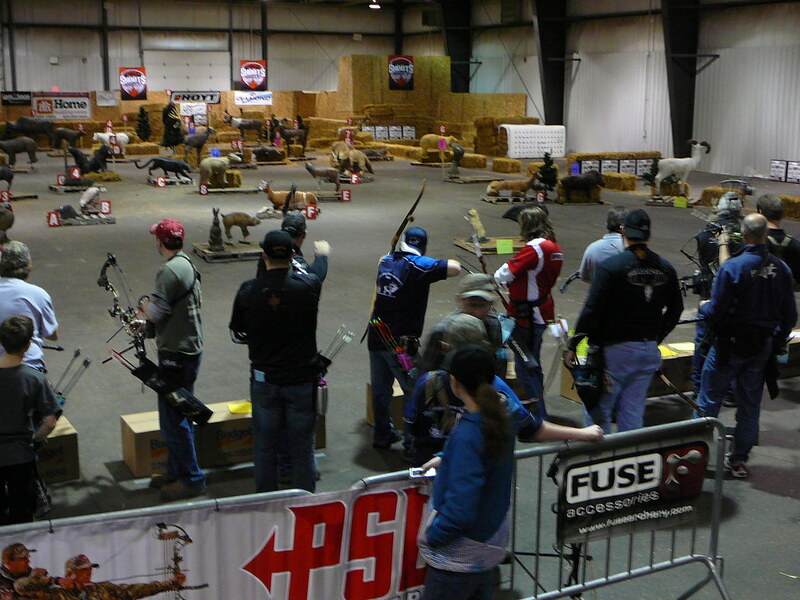 The club is also working with Strathcona County to build an year around indoor shooting facility on our grounds. Unfortunately our club does not offer equipment rentals or group events at this time; however this may change in the future!